Anyway, I didn't see Three Little Birds having a cubicle there, but spotted Joey Mah (you can see him always in Three Little Birds anyway). He was tasting the coffee bean I guess & so many people around him like a celebrity. Here's the video I've taken from 2nd floor. The original video length is 5 minutes but I used Hyperlapse app to shoot it, so it became 30 seconds with 6x speed. Love to take video with Hyperlapse app since my friend introduced it to me with his own video :) Thanks Ang To! 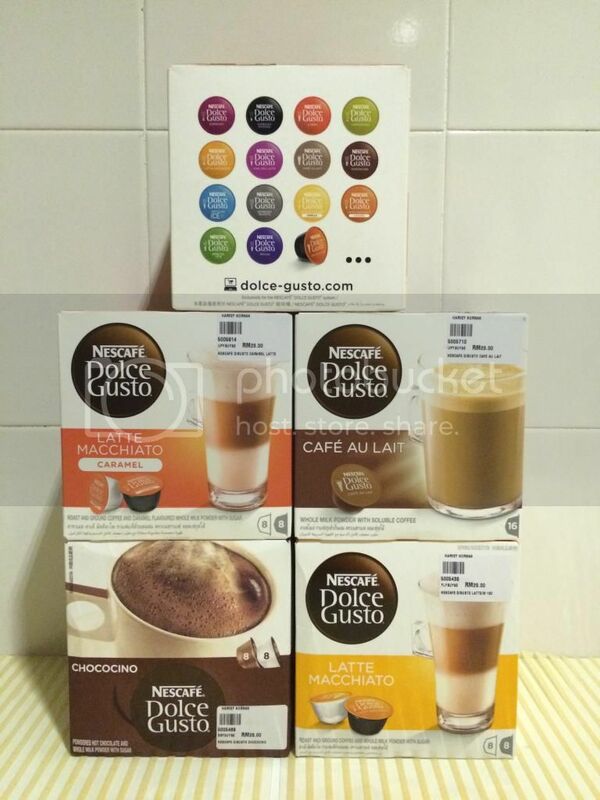 Bought few boxes of dolce gusto coffee for 4 boxes at RM 100. Original price RM 28 per box. 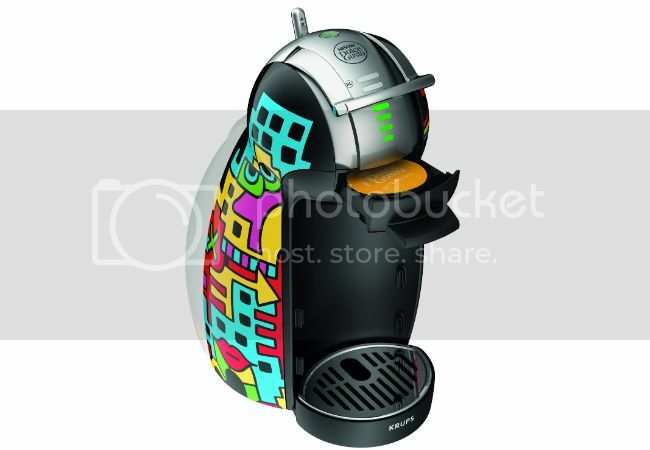 Dolce gusto is also giving away the free limited edition Nescafe Dolce Gusto Genio 2 coffee machine if you are lucky winner ;) Of course there are things you need to do to entitle for the contest entry :) If you want one, please go and find it out. The design is from famed New York-based graffiti artist - Billy The Artist. 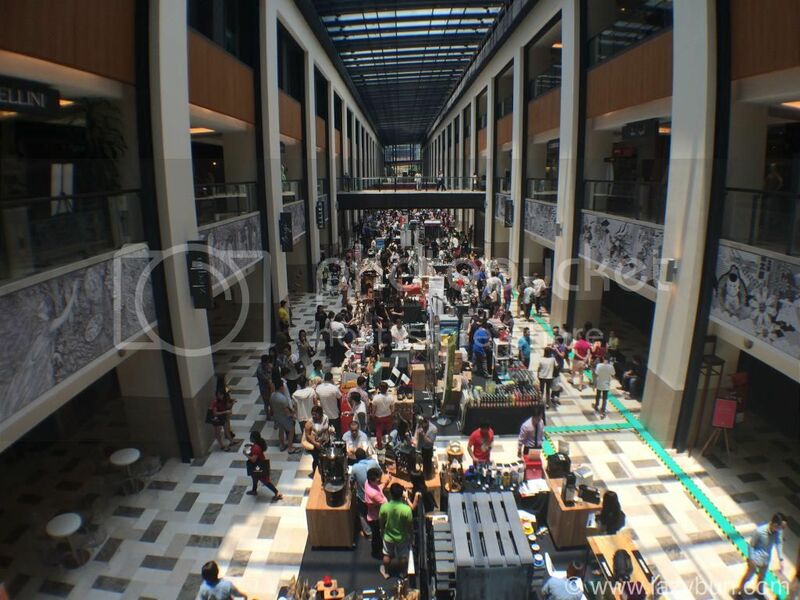 Enjoy your coffee weekend ;) and well done CAFFA!